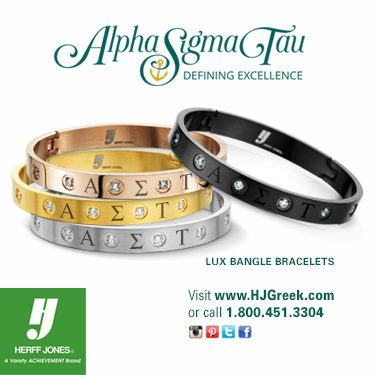 The Alpha Sigma Tau experience transcends college. Like collegiate chapters, alumnae chapters and associations foster lifelong friendships grounded in shared experiences. They connect Sisters from all walks of life through the common bonds of Sisterhood. Alumnae chapters and associations also offer unique opportunities for leadership roles, personal growth, professional development, community service, and fun! 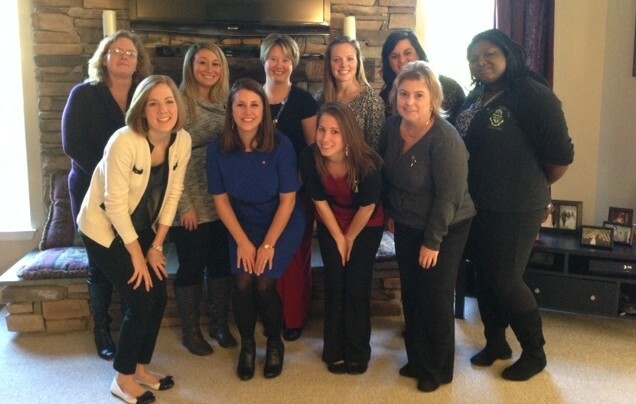 Join an alumnae chapter or association today!